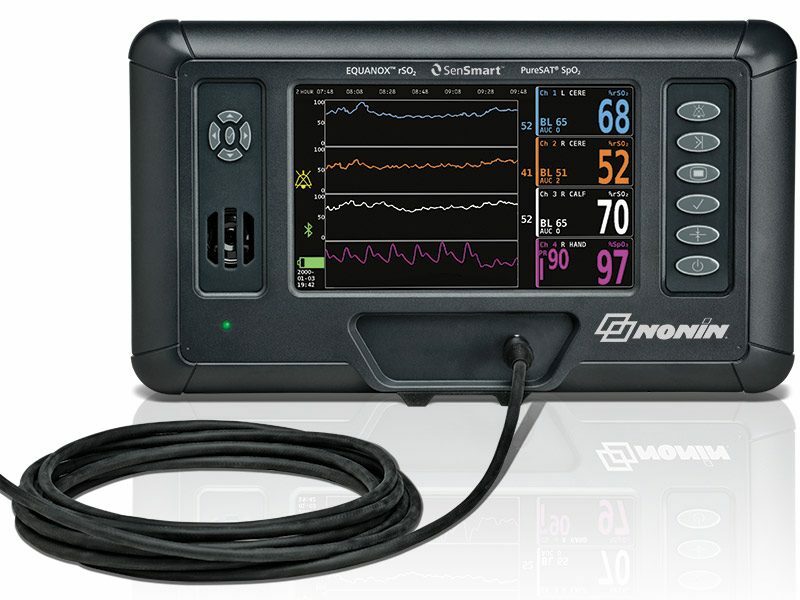 The Nonin SenSmart Model X-100 Universal Oximetry System features a portable monitor, small signal processors, and interchangeable sensors that deliver the information you need. Even in critical situations, durable Nonin devices provide reliable measurements you can trust. 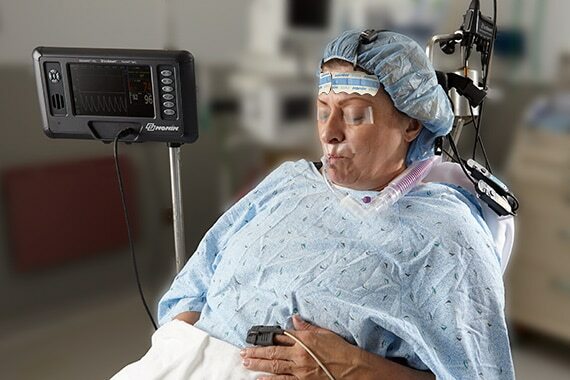 From routine procedures to challenging perioperative situations, Nonin regional oximetry devices are designed to work wherever and whenever you need them. The SenSmart X-100 is highly portable, making it suitable for use in clinical settings from neonatal incubators to minimum space-on-bed situations. 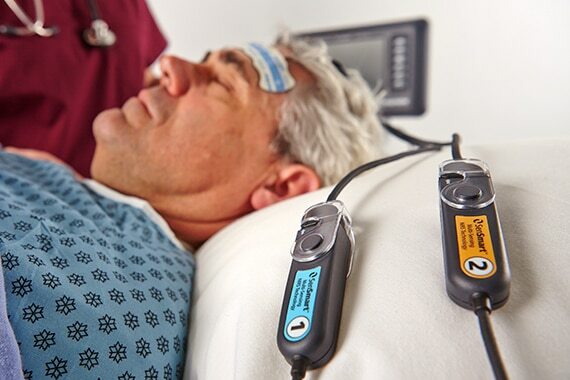 The SenSmart System lets you monitor up to six sites on a patient, using any combination of compatible rSO2 and SpO2 sensors. 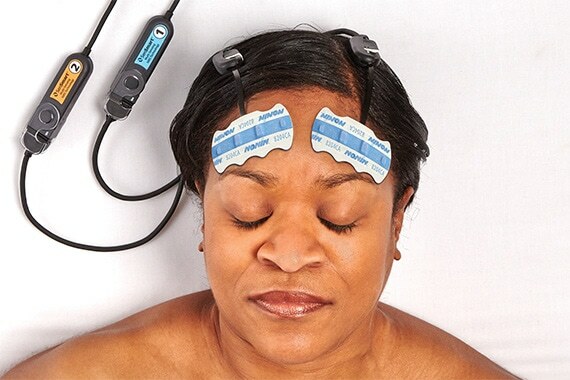 It offers a side-by-side view rSO2, SpO2, and pulse rate. 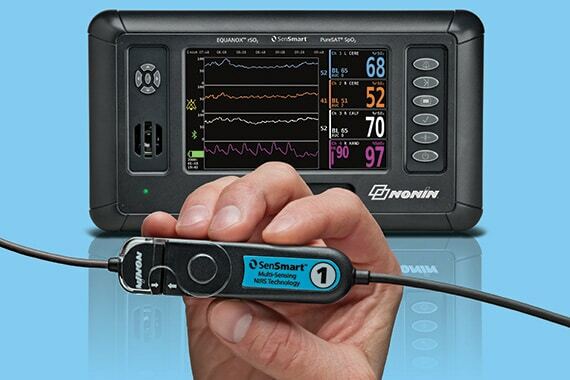 The SenSmart X-100 can serve both your pulse oximetry and regional oximetry needs. 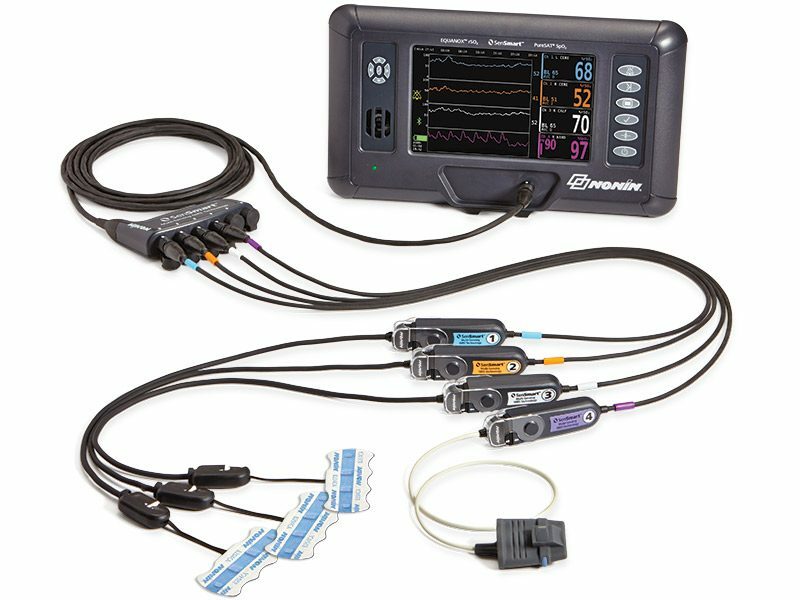 Color coding automatically recognizes and displays signal processor channel number and oximetry type for quick identification and action. SenSmart regional oximetry products are made with the durability you expect for long-lasting performance. Nonin devices withstand repeated daily use, and our technologies deliver consistent, reliable measurements. Settings can be customized for departments or clinicians and saved as presets. 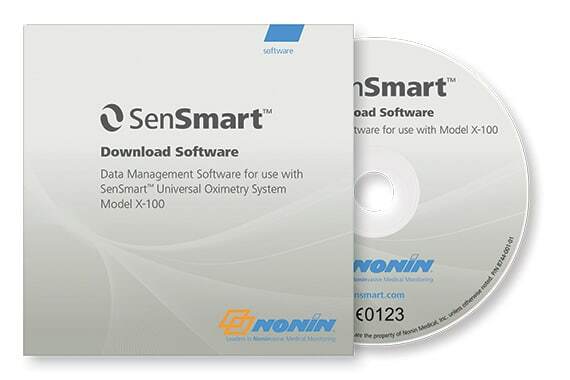 Internal memory stores up to 840 hours of data, while SenSmart Download Software enables case analysis, record keeping, or research. Bluetooth® wireless connectivity allows remote data download.